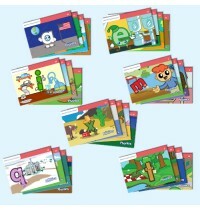 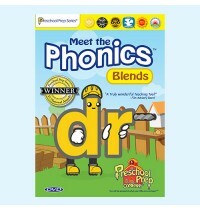 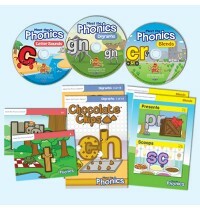 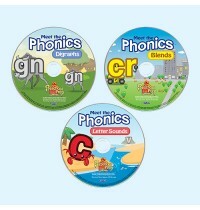 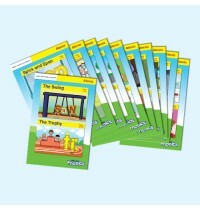 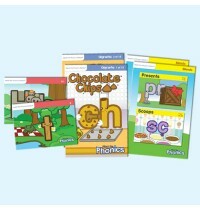 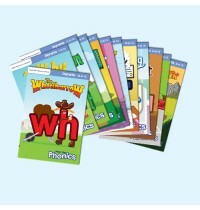 Includes all of our Phonics video and book downloads!Video DownloadsMeet the Phonics – Letter Sounds..
Phonics Easy Reader Books – 3 sets Includes: Meet the Letter Sounds Easy Reader Books 29 books in.. 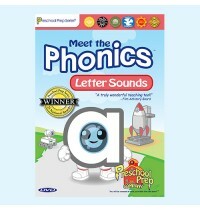 Practicing Letter Sounds Has Never Been This Much Fun!Meet the Letter Sounds Easy Reader Books featu.. 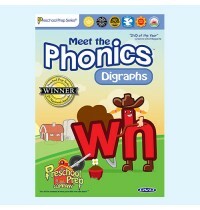 Practicing Digraphs Has Never Been This Much Fun!Two letters that come together and form a single so.. 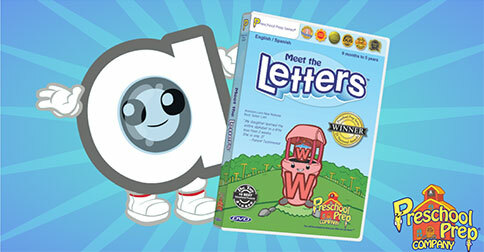 Practicing Blends Has Never Been This Much Fun!Two letters that come together and keep their own sou..